Very often after reading a rugby player's biography or a book focused on rugby, the number of people you can discuss it with is quite small. 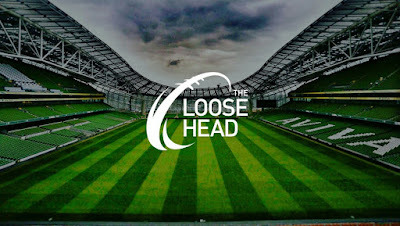 Fortunately, The Loose Head has started a book club with a difference; one focused solely on rugby. TLH has founded an online book club, using Twitter as the medium for discussion. It's very simple to join in, and it's an opportunity for readers to air their views and engage with others, thus growing their Twitter following simultaneously. Every two weeks, TLH will select a book or a biography based on rugby, along with a date and time for discussion. At the appointed time, TLH will prompt a discussion using a number of questions, and people can engage and air their thoughts and feelings on the book. Following that, TLH will then select another read, along with a date and time, and the process begins again. Simple. The aim of the club is not solely to grow the game or your following, but to encourage people to read, and offer them an opportunity to interact with others. The only rule? Be respecful! 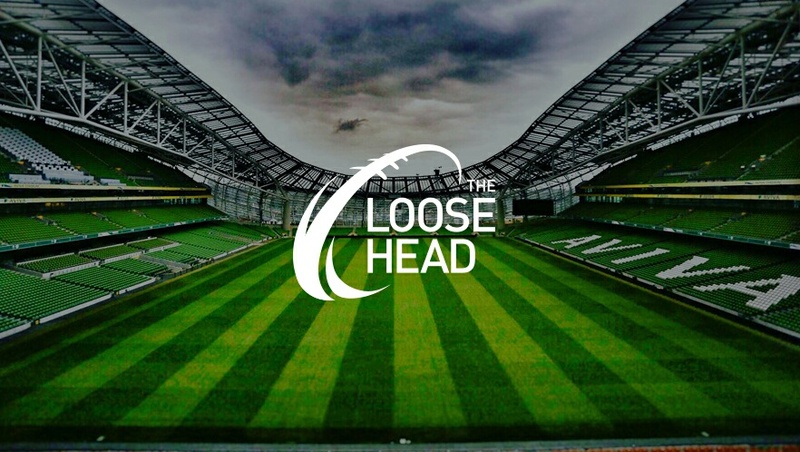 If you'd like to get involved, simply follow The Loose Head on Twitter using the handle @thelooseh and check out the pinned tweet. Make sure to join in the chat tonight at 9.30pm! Apologies again for the time change. Editor's note - this excellent idea is totally down to the Loose Head so please direct all enquiries to them; we're simply spreading the word here!